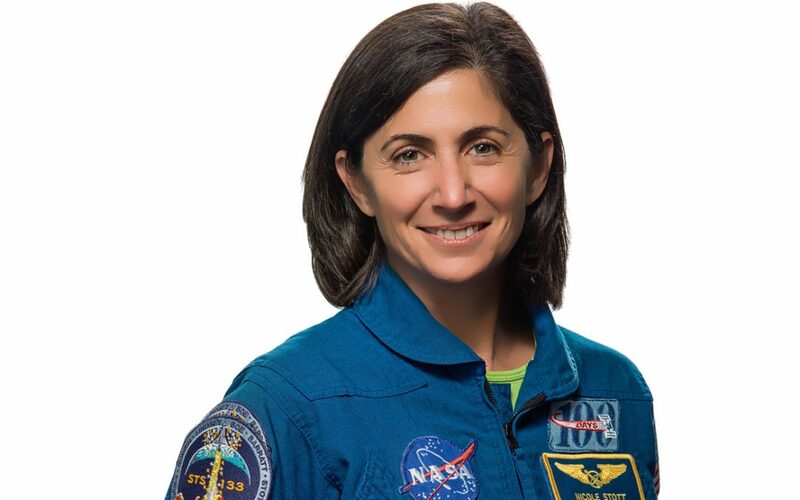 CAMBRIDGE, MA — The Angiogenesis Foundation announced today veteran astronaut Nicole Stott will join its esteemed Advisory Board. Stott, a space mission specialist and celebrated artist, will help steer the Foundation’s efforts to use angiogenesis-based science to help people lead healthier and longer lives. As an advisor to the Angiogenesis Foundation, Stott will provide guidance on healthy living both on and off the planet. She joins the Foundation’s Advisory Board comprised of world-renowned luminaries including Olympic gold medalist Scott Hamilton, legendary actor Sir Roger Moore, KBE, supermodel Cindy Crawford, musician-activist Peter Gabriel, and a faculty of leading medical science experts. The Angiogenesis Foundation is an independent 501(c)(3) third party scientific organization driving innovations in health promotion and disease prevention. For more than two decades, the Foundation has through its field catalyzed scientific breakthroughs and collaborated across disciplines from food and life sciences, precision health and genomics, biomarkers, microbiomics, preventative medicine, nutrition, and technology. The Foundation takes a systems-based approach to connect, analyze, and translate scientific data to improve health outcomes for people around the world. This work is igniting a paradigm shift in global health rooted in science-based health promotion and disease prevention. To learn more about the Angiogenesis Foundation, please visit angio.org. Established in 1994, the Angiogenesis Foundation helps people lead healthier, longer lives through angiogenesis-based treatment and prevention. For more information, visit angio.org.